To say that phaco machines are crucial to cataract surgery is an understatement, to say the least. Phaco machines are very expensive and represent a significant investment for any medical facility. Experts in the field have given some very good tips on caring for these delicate devices so that phaco handpiece repair is only needed when absolutely necessary. The piezo crystals which are located within the tip of the device are very fragile. To keep them in perfect working order, experts recommend very gentle cleaning. This can be done by flushing all of the ports of the device with sterile water in the amount of 60 ccs. This will aid in removing debris culled from the eyes of the patient and also removing solutions of balanced salts. 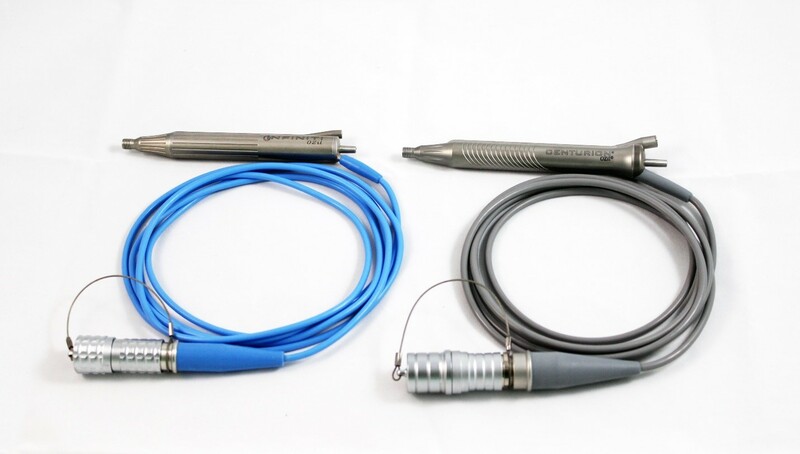 Both of these things can be very corrosive to the phaco devices. Thoroughly examine the phaco for any nicks, dents, or other imperfections that may have occurred to the device during surgery. Other things to inspect are the cord and the silicone sleeve. After inspection, the item should be gently placed on the tray to await the autoclave. After the autoclave procedure is performed, it is crucial to allow the device to cool at room temperature for approximately 20 minutes. This step is disregarded in a surprising amount of medical establishments. It is actually a main cause for decreased longevity in the lifespan of the device. By cooling down the device too quickly, such as by immersing the device into cold water, the crystals become depolarized, thus destroying them for their intended purpose. Make sure the device is thoroughly dried before using again. This may seem like common sense but many medical personnel have reported plugging in phaco devices which were not properly dried and shorting out the handheld surgical instruments. After autoclaving, always ensure that the plug is dried in a professional manner. By following these tips, the phaco device will enjoy a long life free from the need for troublesome and potentially expensive repair. It is the duty of all medical staff involved to assure the proper care and functionality of all devices used during medical procedures.